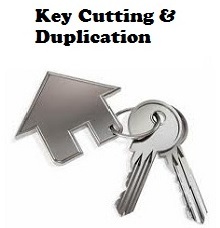 We offer a professional key cutting and duplication service in our Downtown Toronto location. 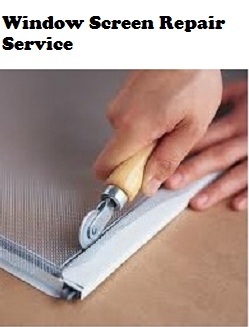 We Guarantee that your keys will work or your money back. 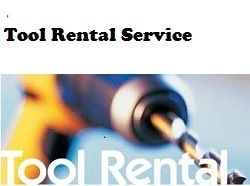 We realized that one of the most common problems Downtown Toronto residents have is the limited storage space in condos, apartments and homes, our solution is to rent the bulky tools that you might need from time to time but don't have the space to store it.